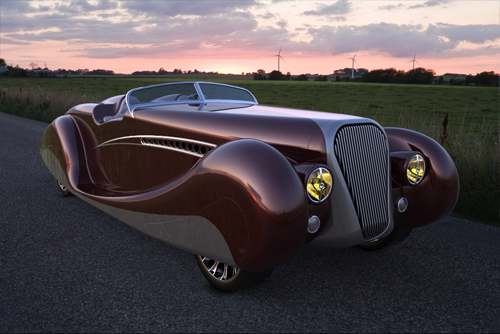 My favorite classic automobile is the stunning 1936 Delahaye Type 165 Cabriolet. 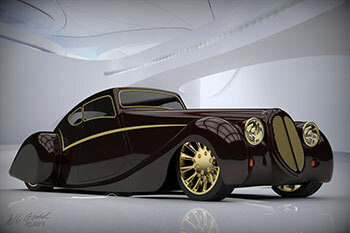 As a departure from my normal work I decided to explore the possibilities inherent in this design as applied to a 21st Century Concept Car, or “rod” as some may call it. 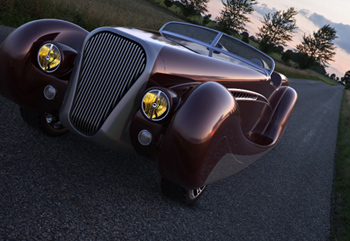 It’s an example of how to modify a $3,000,000 automobile into a $100,000 hot rod! 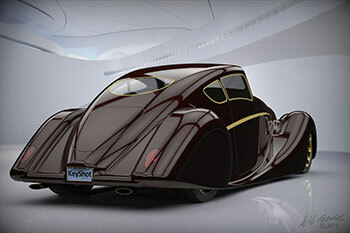 Here’s the result, as both an open touring and a swept-back coupe. In white, of course! 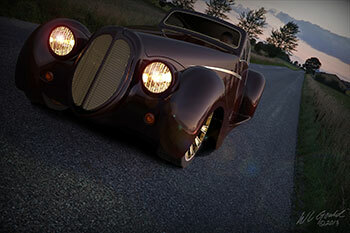 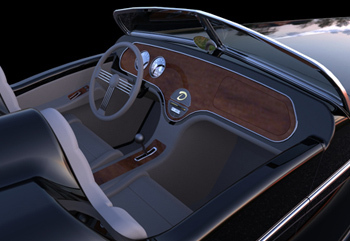 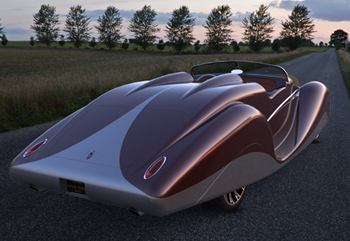 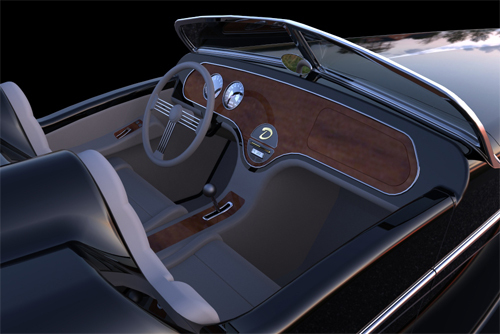 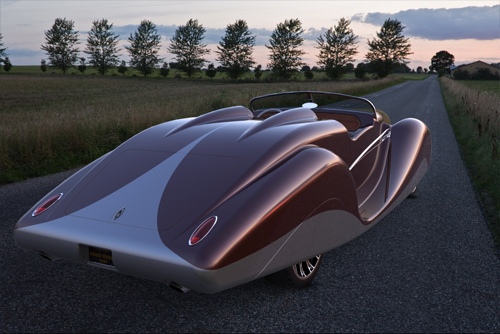 Modeled in SolidWorks, rendered in KeyShot Pro , with HDRI and backplates courtesy of www.hdri-locations.com.